Berthe Antonine Mayné was one of the survivors of the famous sunken luxury steamship, the RMS Titanic. She might have had one-of-a-kind adventure, but sadly, her story only began to be known after her death on October 11, 1962, or 51 years after the catastrophe. Mayné’s story about the Titanic began to surface when her relative recovered some personal clippings, letters, and photos kept inside a shoebox in her private belongings. According to Mayné’s nephew, she had been attempting to persuade him, her relatives and friends that she had been on Titanic with a young Canadian millionaire and had survived the tragedy. However, no one believed her until her death. 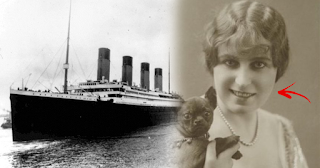 It would have been incredible to know her personal encounters and feelings about the Titanic. 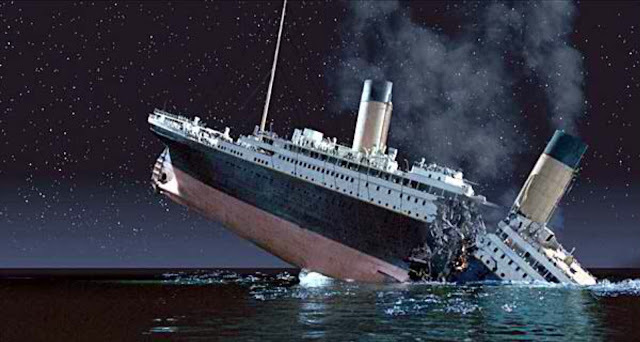 But it is now too late and the researchers who have been documenting all stories about the Titanic can now only rely on the clippings, documents, photos and other second-hand stories about Mayné and her experiences about the sunken ship. Mayne’s story is one for the books, but why didn’t other people believe her claims? 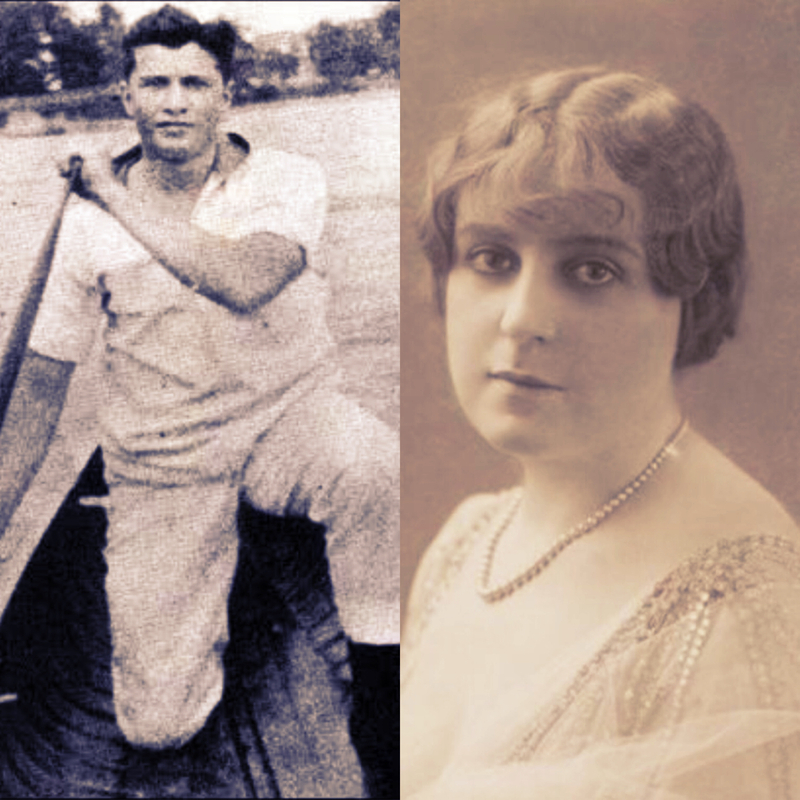 Based on Titanica, Mayne and her Canadian boyfriend used her pseudonym “Mrs De Villiers” from her former liaison, Fernand de Villiers so she would be able to book a luxurious cabin. 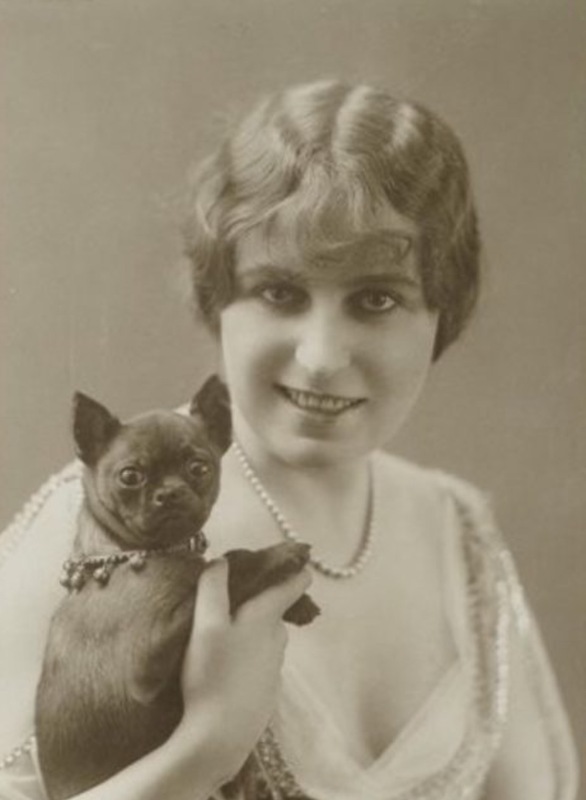 Mayné worked as a cabaret singer. She was 24 years old when she met Quigg Baxter, a young hockey player from Montreal, Canada. Baxter was with his mother and sister for a trip to Europe when his eyes laid on Mayné while she was performing in a café in Brussels. Mayné and Baxter became lovers but kept the relationship secret from his family. His mother booked two adjoining staterooms, B58 and B60, a first-class cabin aboard the Titanic for herself and her two children. 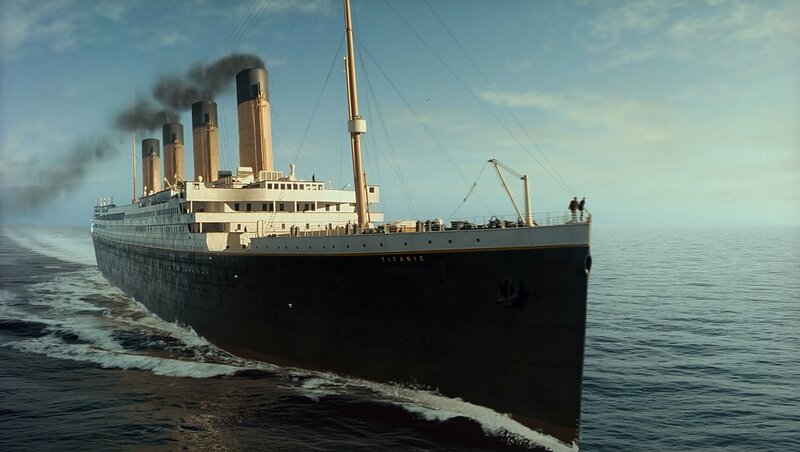 Titanic’s first voyage from Southhampton to New York was a well-publicized trip boasting as the biggest luxury ship during that time. Baxter immediately followed Ismay’s advice and took his mother and sister and made sure that they were secured in lifeboat 6. He then returned with Mayné, introduced her to his family, and asked them to take care of his girlfriend. At first, Mayné, who was only wearing a long woolen overcoat over her night gown, refused to get on the lifeboat without him. Titanica, however, claimed that Mayné’s another reason why she didn’t want to get on the boat yet was that she wanted to return to her cabin and retrieve all of her precious pieces of jewelry. But Molly Brown, another passenger, persuaded her to get on the lifeboat instead. Lifeboat number 6 was said to be “most likely” the first boat to leave the sinking Titanic. Mayné, on the other hand, stayed with Baxter’s family for several months in Montreal and eventually returned to Europe. She continued her career as a cabaret singer in Paris, France. The nephew said that her aunt never married. She returned to a suburban house in Beerchen-Ste-Agathe in Brussels. 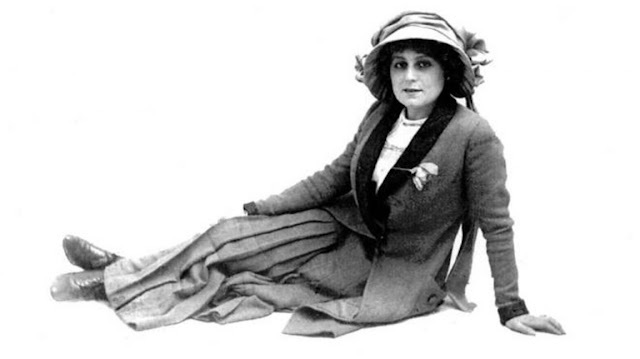 Mayné died at 75 years old on October 11, 1962.